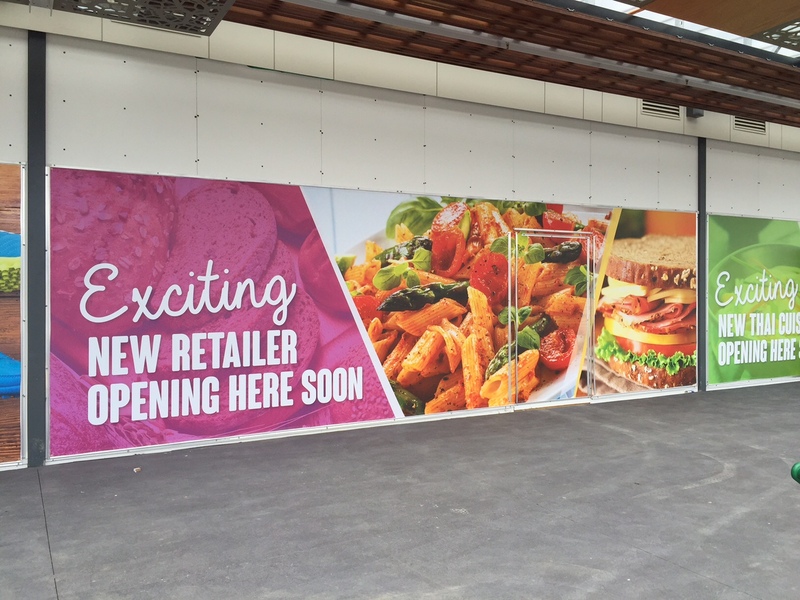 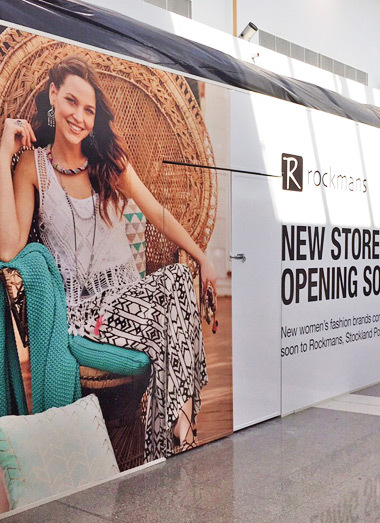 Transform empty spaces, retail developments and construction sites with eye catching displays and graphics printed onto a high quality vinyl shop hoarding. 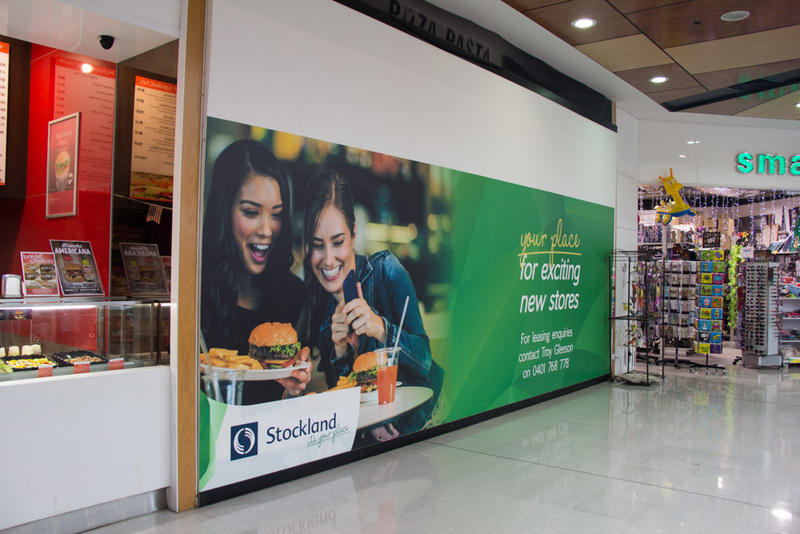 Cover unsightly construction areas and turn bare exteriors into branding and promotional showcases with printed large format shopping centre hoardings. 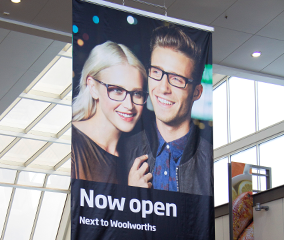 Generate anticipation for new tenancies with a perfectly printed shop hording with quality images of products, people and landscapes. 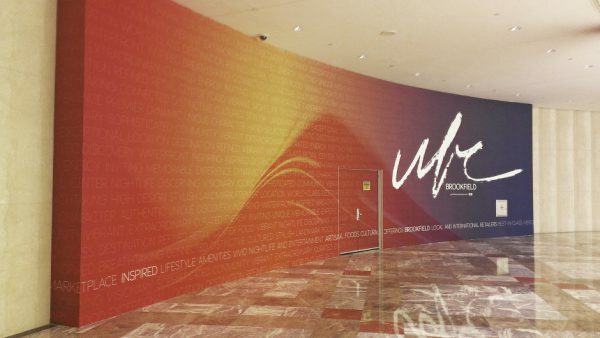 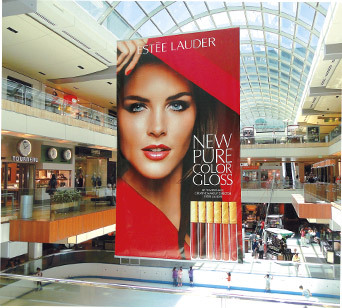 The life like large format printed hoarding can be applied both indoors and outdoors and is a great means of promotion. 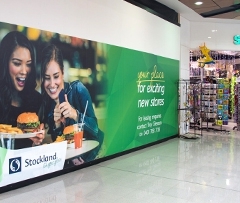 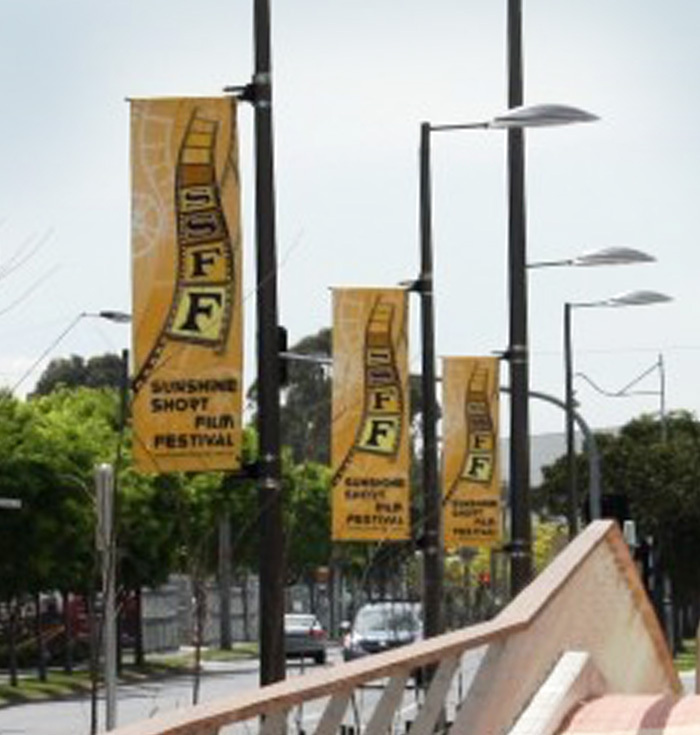 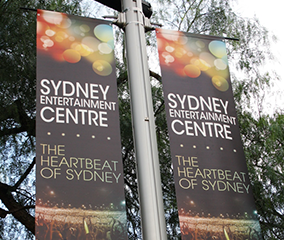 It can also help to create a busy hub-like feel in shopping centres, malls, retail centres, commercial and residential developments throughout Australia. 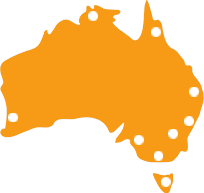 We can help with the design and installation of your hordings, no matter what your industry or situation and no matter where you are located in Australia. 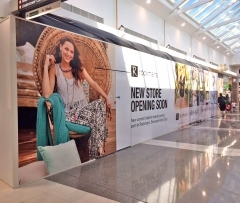 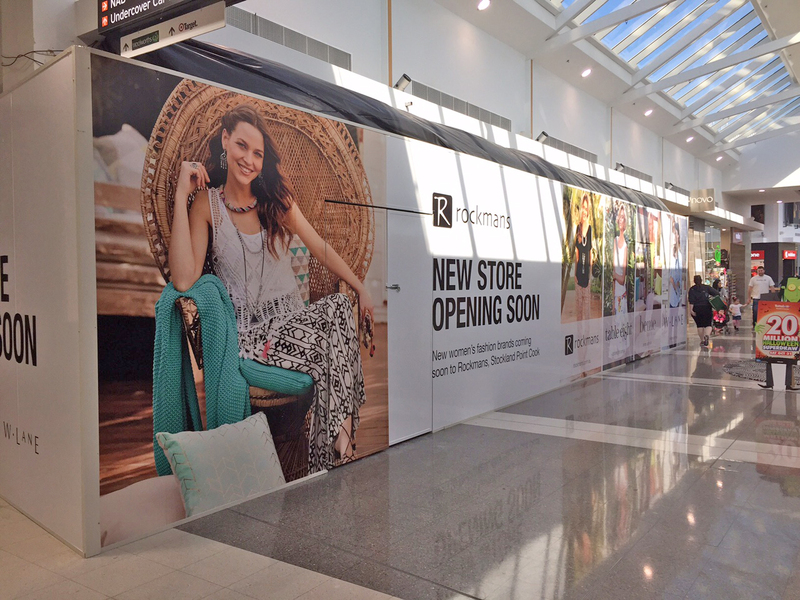 To discuss your mall, shopping centre, shop and construction hoarding options please call Bay Media today on 1300 55 49 36.